I read this article and found it very interesting, thought it might be something for you. 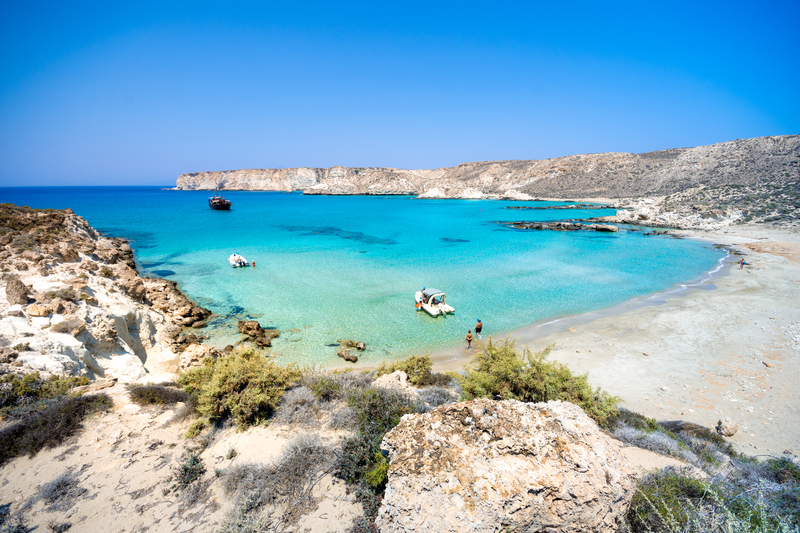 The article is called MORE SHADES OF BLUE: Choosing the perfect Greek island hopping itinerary for you and is located at https://www.ebookers.com/travel-blog/ebookers/choosing-the-perfect-greek-island/. With their infinitely Instagram-friendly shores drenched in Mediterranean sunshine, the Greek islands provide a tempting escape from the daily grind. Each isle offers its own particular allure, from serene, sandy beaches perfect for a quiet romantic weekend to raucous dance parties that last until dawn. 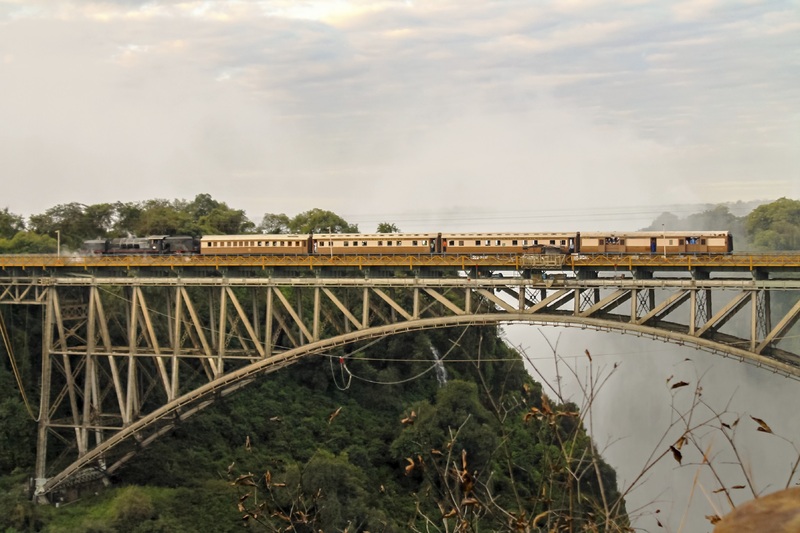 Luckily, travelling between them is so effortless and affordable that it’s a breeze to incorporate several into your holiday plans. 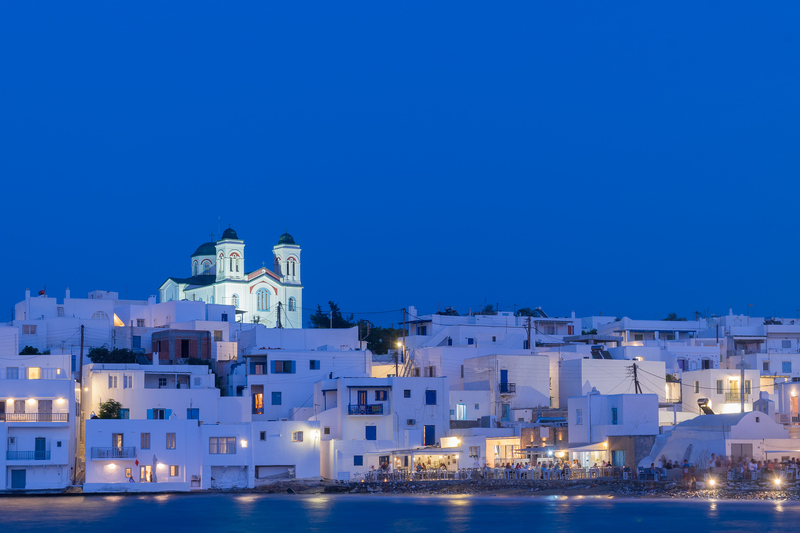 Surrounded by the cerulean waves of the Aegean Sea, Paros is a rakishly gorgeous isle with a historic capital city, Parikia. Meanwhile, traditional dwellings in a range of soft pastels seem to cascade down the rolling hills of Ios, while Milos sports striking coves framed by craggy, volcanic rock. History buffs will love Naxos, which boasts a number of ancient ruins, including the door frame of a once-grand temple to Apollo. Swing by the Archeological Museum of Naxos to take a look at well-preserved artifacts from this mighty civilisation. Europe’s wilder crowd spends the summers jet-setting between the Balearics and these pulse-pounding party islands. Expect booming baselines at some of the continent’s best clubs, as well as achingly picturesque coastlines. Mykonos tends to draw a rowdier crew of backpackers, while Santorini blends high-flying hedonism with more sophisticated, daytime pleasures. 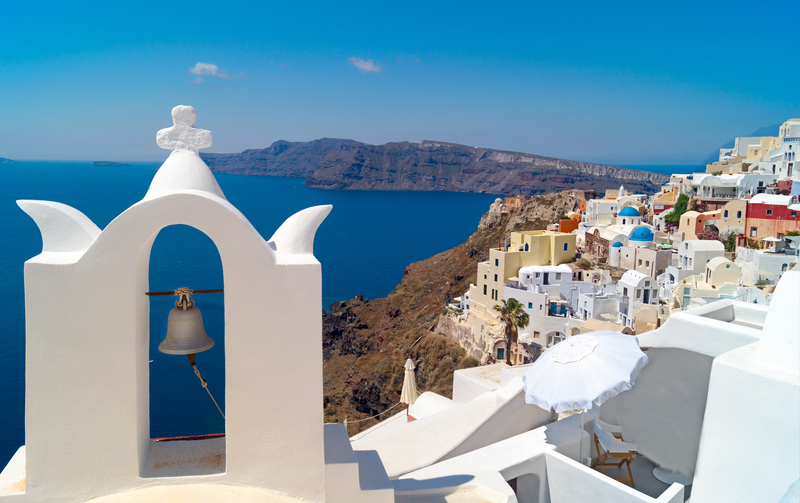 It’s also enjoying a surge of global popularity, so chances are if you’ve seen stunning images of sapphire waters and alabaster-hued buildings cluttering your friend’s social media feeds in recent years, Santorini was to blame for your sudden case of wanderlust. When you want to get away from it all, this trio of laid-back, low-key islands is where you want to go. While these isles may lack the thumping nightclubs and buzzy vibe of some of their neighbours, for many travellers the absence of such things adds to their considerable appeal. Bring a good paperback and prepare to work on your tan without a care in the world. 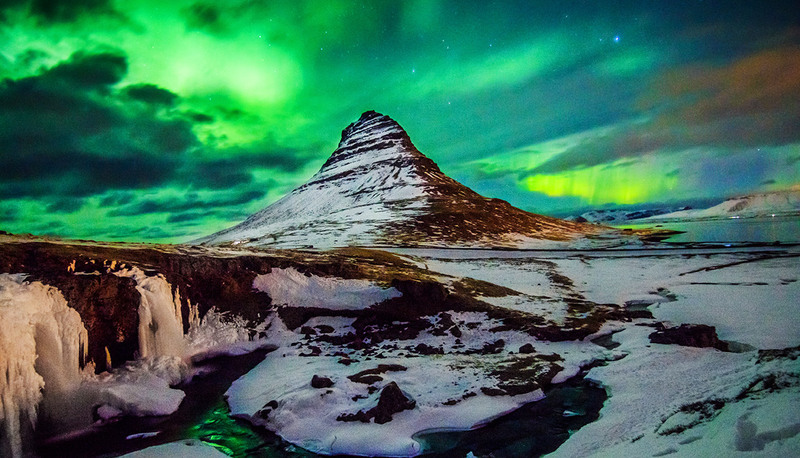 Pack your bags and take the little ones to these chilled out islands for a week of sun, sand, and contemplating the meaning cloud shapes in the sky. 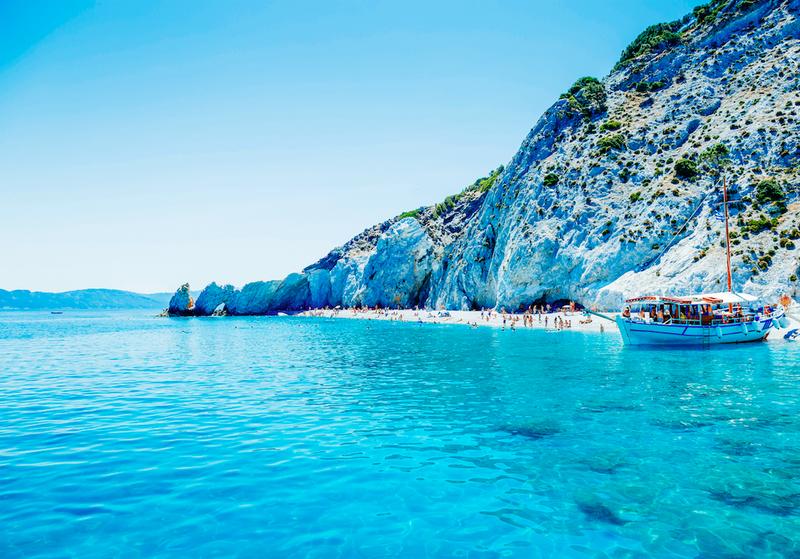 While on Skiathos, be sure to take a boat to Lalaria Beach, a cove lapped by turquoise waters. 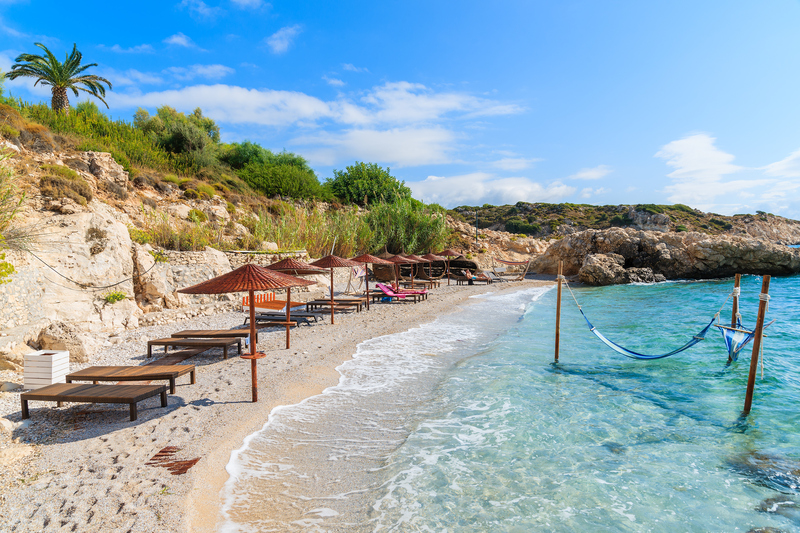 Stop by the secluded sands of Vithisma Beach on Alonissos, an underrated gem still largely ignored by mass-tourism. Journey to Ithaka, an enigmatic isle steeped in ancient Greek lore. 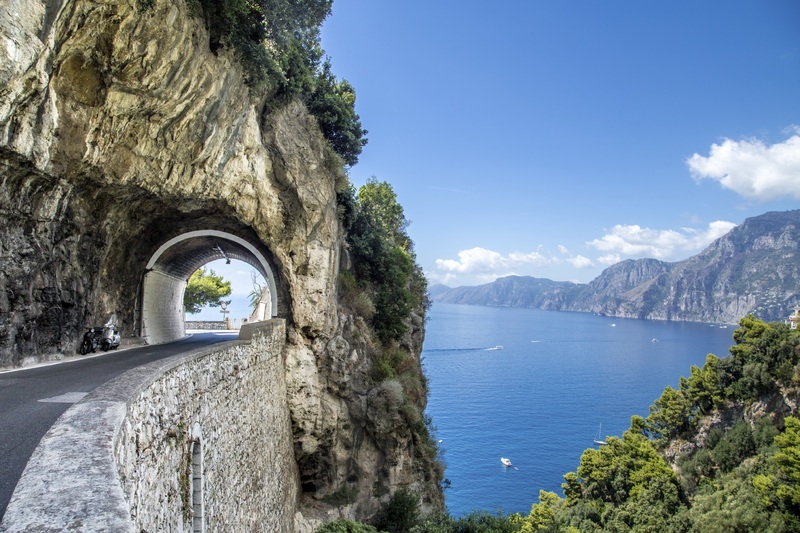 According to Homer’s epic poem, it was to this idyllic paradise that the weary Odysseus finally returned home to his beloved Penelope after years of battling gods and monsters at sea following the end of the Trojan War. 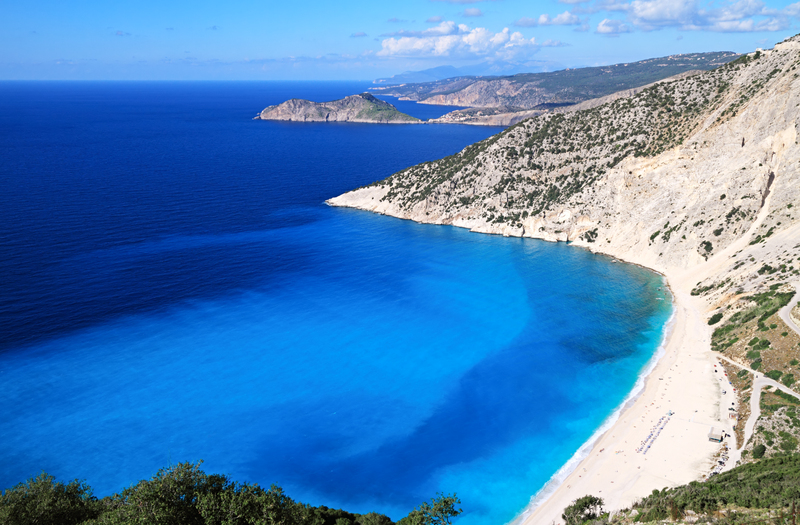 Meanwhile, Kefalonia offers postcard-perfect beaches, many of which are only reachable on foot or by narrow roads that keep the tour buses at bay. Known as panagiria in Greece, traditional summer festivals are a way of life on the island of Ikaria. Locals in the villages are incredibly hospitable and more than happy to welcome visitors to feast on traditional delicacies, dance to live music, and drink wine from the many small vineyards dotting the landscape. Thanks to its proximity to the Anatolian coastline, Chios, the fifth largest Greek isle, boasts a rich, distinctly Turkish-influenced culture and phenomenal food.